We’re pleased to announce that Virtual Expos Ireland will run an online recruitment event for the IT Sector in Ireland on 21st April between 4pm and 8pm. 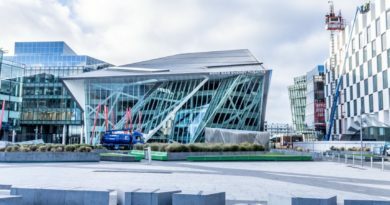 This event will connect IT professionals with employers seeking specialised talent in Ireland. Virtual Expos is a new form of online recruitment in Ireland, connecting specialised talent with employers and recruiters at home and abroad. As an attendee, you will have the ability to explore employer information and opportunities. You can choose which employers you wish to interact with and then engage in one-on-one online conversations directly with a recruiter at those organizations. 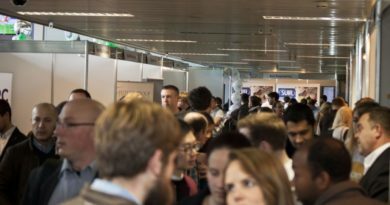 You can share your background, experience, resume and ask questions and maximize your time in the event by getting in line to chat with representatives from more than one company at a time. This Online (virtual) Career Fair connects you in real time with employers seeking to recruit top talent. If you’re an employer seeking to recruit for specialised IT professionals and would like to exhibit at the event, contact Lyndsay Donnelly on +353 1 5311 280. Virtual Expos Ireland is the new online virtual career platform that allows job-seekers to connect and engage with potential employers in an interactive manner without having to leave their desk. For more information about online recruitment for the IT Sector, visit www.virtualexpos.ie. Virtual Expos Ireland is a subsidiary of Careers Unlimited, based in Dublin, Ireland.